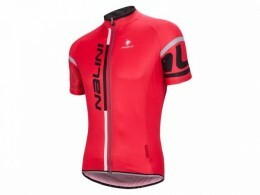 buy Nalini pro summer 14 ss jersey online now from Arthur Caygill Cycles. 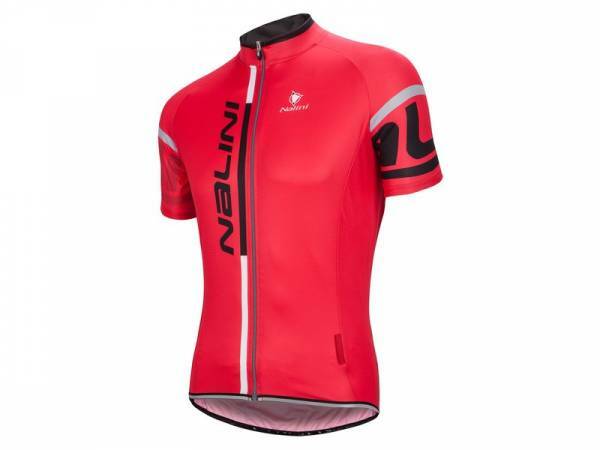 We currently have Nalini pro summer 14 ss jersey in stock. If you have any questions about Nalini pro summer 14 ss jersey, please get in touch. Please note, all of our items are subject availability, and our stock levels change regularly.